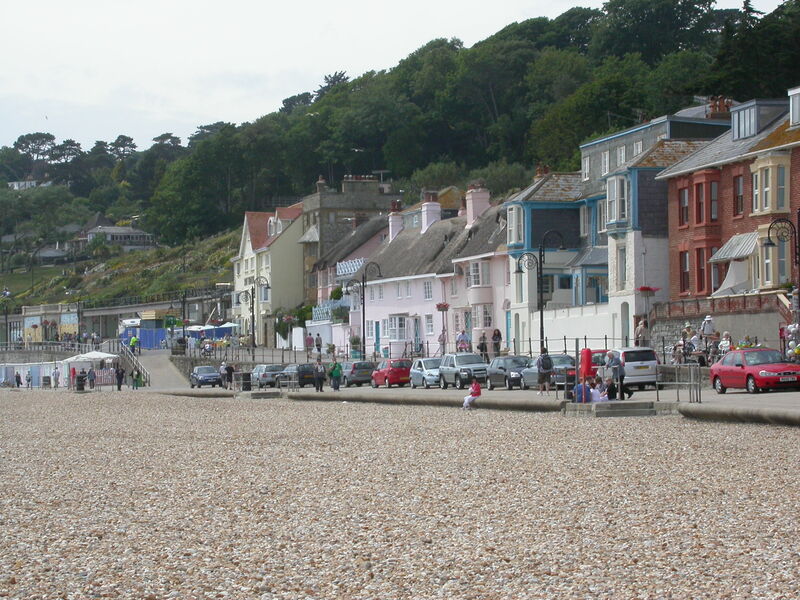 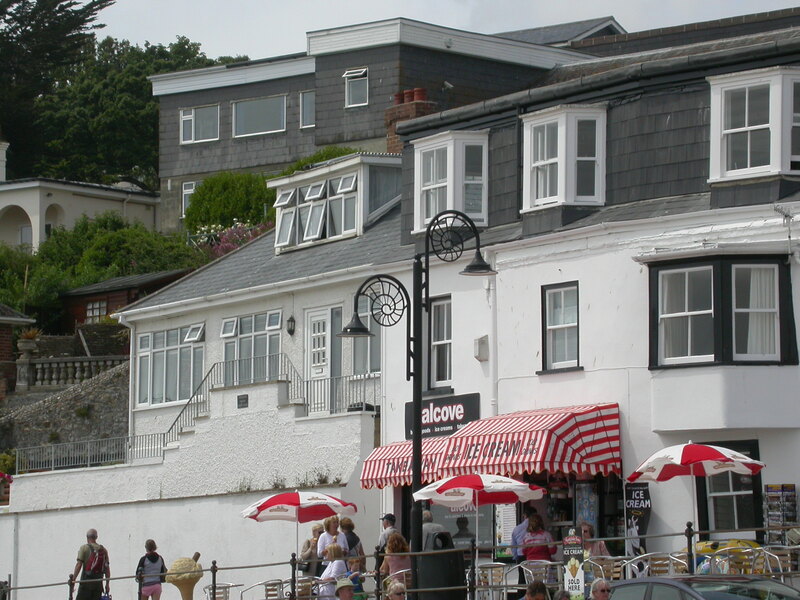 Lyme Regis is a quiet coastal town and harbour in Dorset on the south coast of the UK. 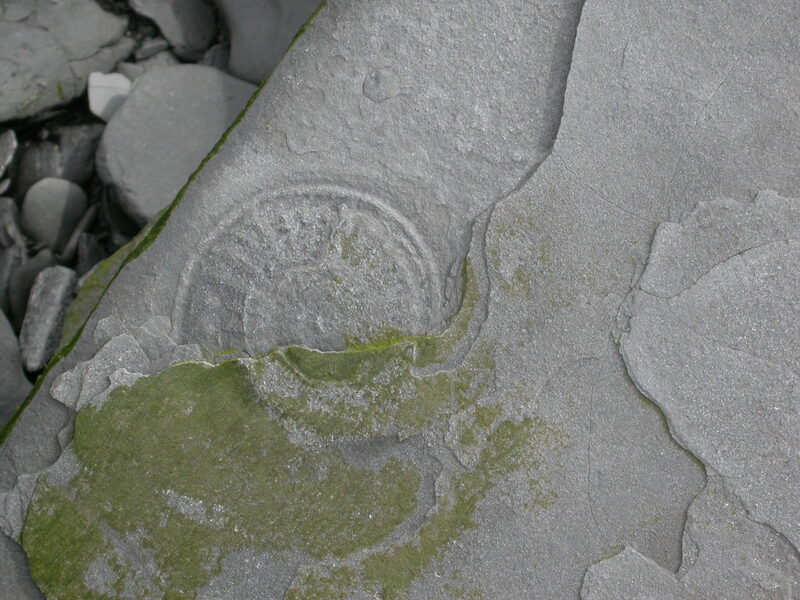 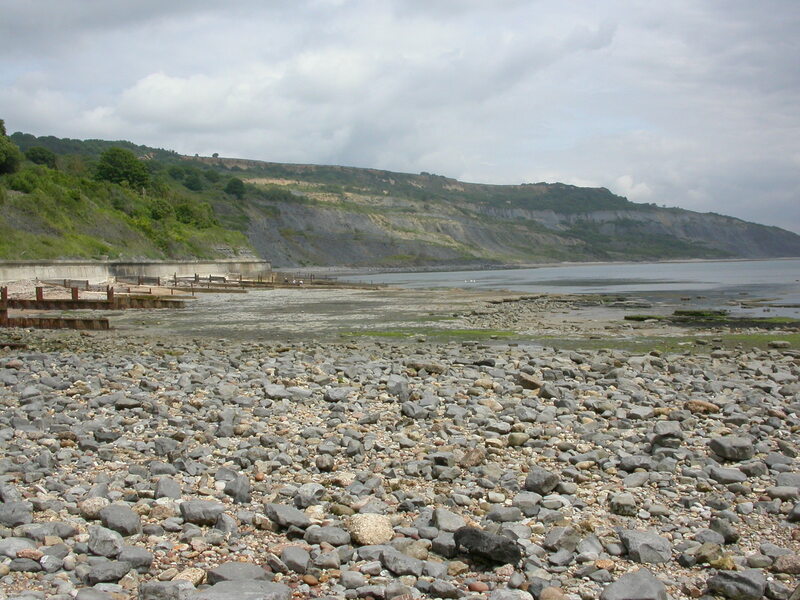 It’s fame springs from the fact that it provides one of the most accessible beaches along the Jurassic coast and has been a magnet for fossil hunters for at least 150 years. 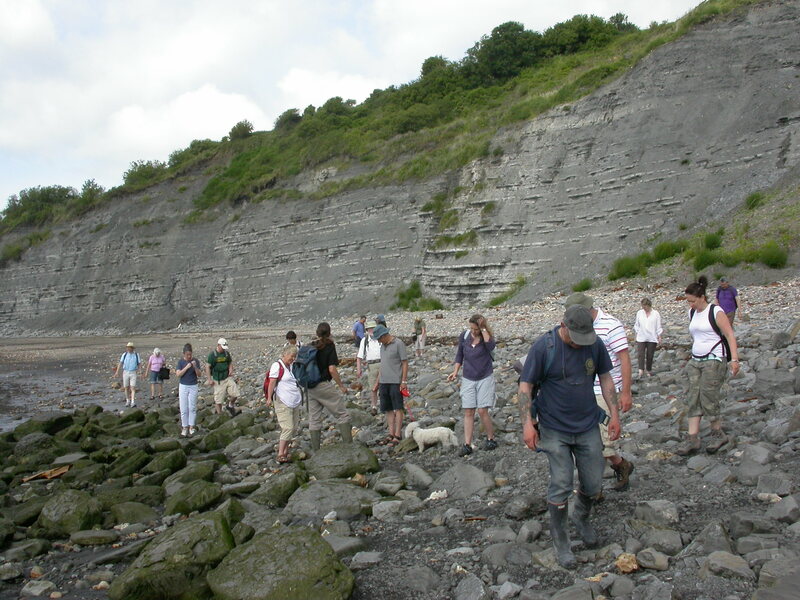 When Sue and I were in Dorset we paid a visit and went out on an organised fossil hunt. 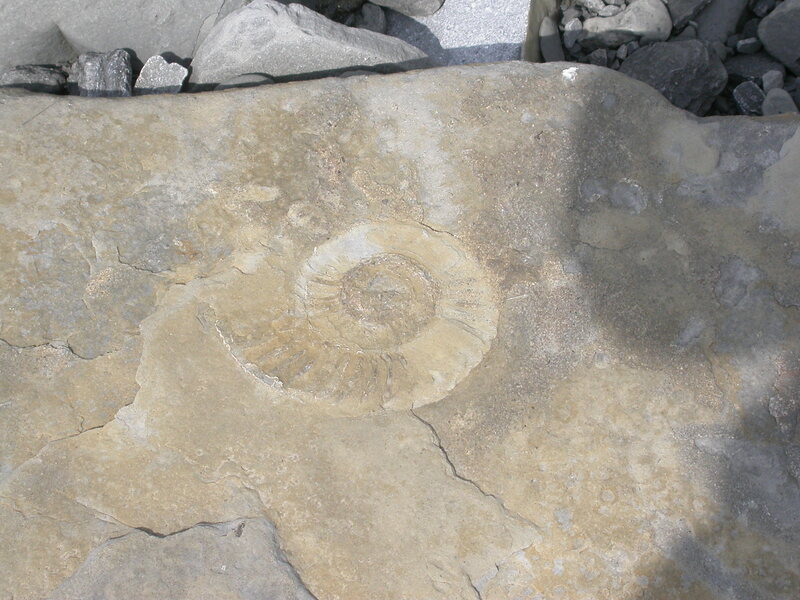 The leader explained what to look for and then took us to a place on the beach where there were likely to be fossils. 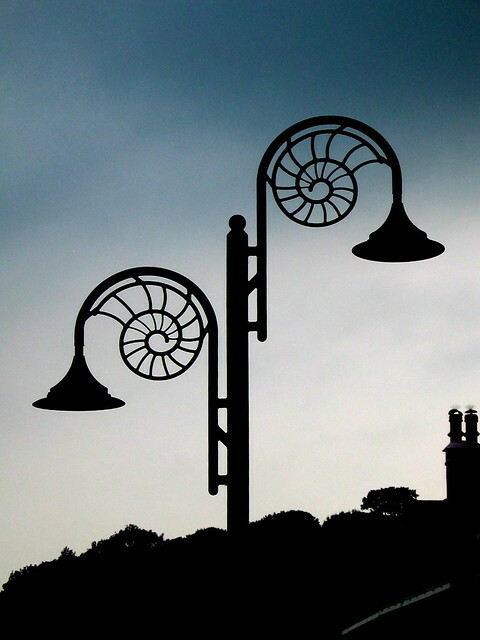 The rest was down to us.